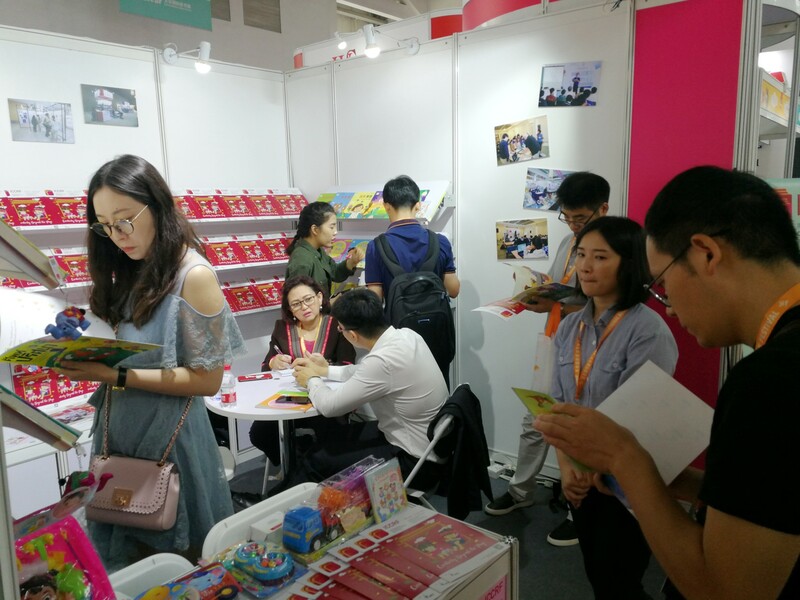 Beijing, China, 29 August 2018 — NCC-PCO, an organizer of annual International Children’s Content Rights Fair (ICCRF), recently brought a roadshow to Asia’s leading book fair — Beijing International Book Fair (BIBF) — in China, to attract and invite more international exhibitors and visitors to participate in ICCRF, to be held in Chiang Mai, Thailand, from 29 November to 2 December 2018. 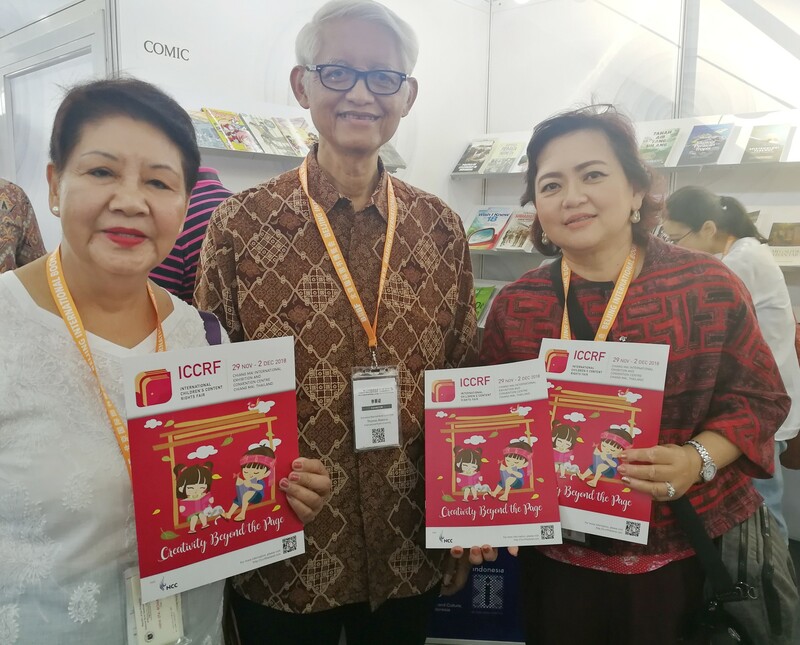 ICCRF aims to be a hub for ASEAN publishers to buy and sell the rights of copyrighted and creative contents for children and young adults. 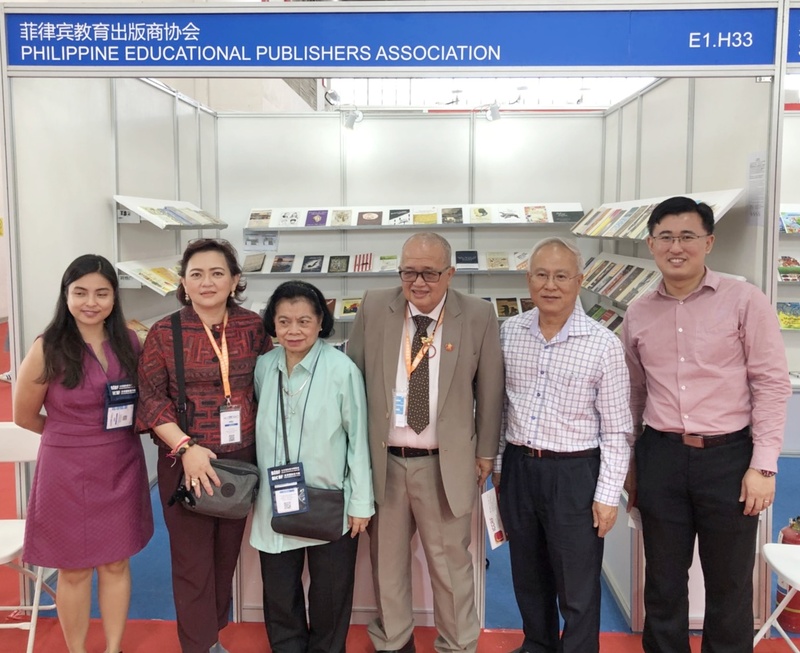 This rights fair also allows international publishers who want to expand their market to Southeast Asia to meet and deal businesses with the right prospects. Partnering with a number of organizations which have passion for creativity such as Department of Intellectual Property, ThaiBby, P.E.N. 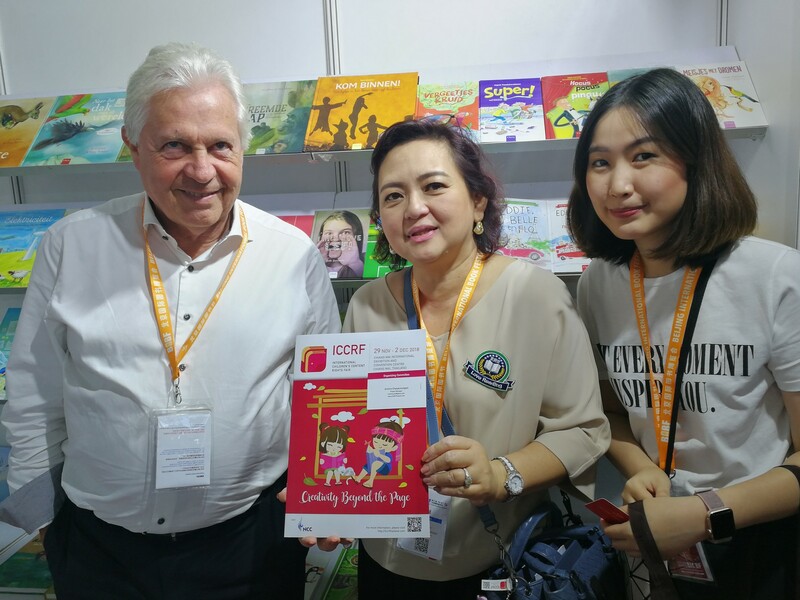 International Thailand Centre, Big Bad Wolf, PUBAT, Microsoft, Chiang Mai Maker Club and BangkoK Airways, NCC-PCO is proud to continue hosting ICCRF to support and sustain learning and reading communities in the society. 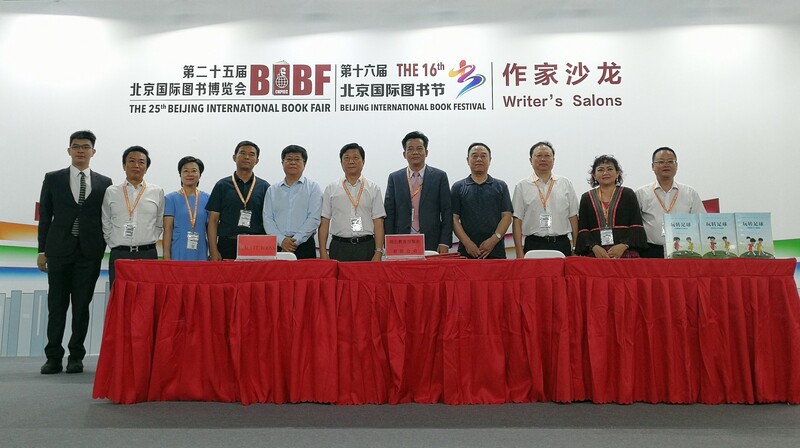 This year’s event concept titled “Creativity Beyond the Page”, is the premier fair combining art, creativity, science and innovations. The effort will strengthen the network of collaboration between art and science entrepreneurs like never before from content owners, writers and illustrators. 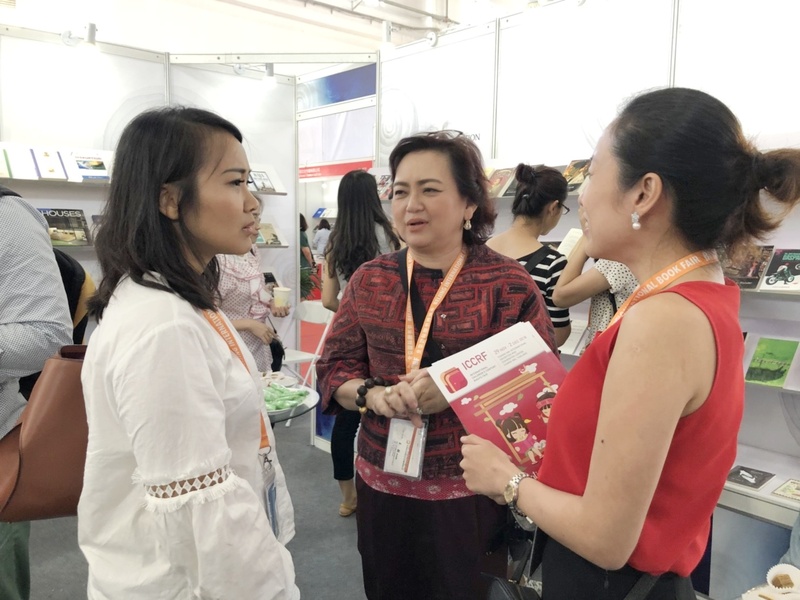 With their strong determinations, “Creative Marketplace” for children and young adults will be realized and established as the hub for integrated learning on creativity and innovations with international standards to further education and self-development in the ever changing competitive landscape. 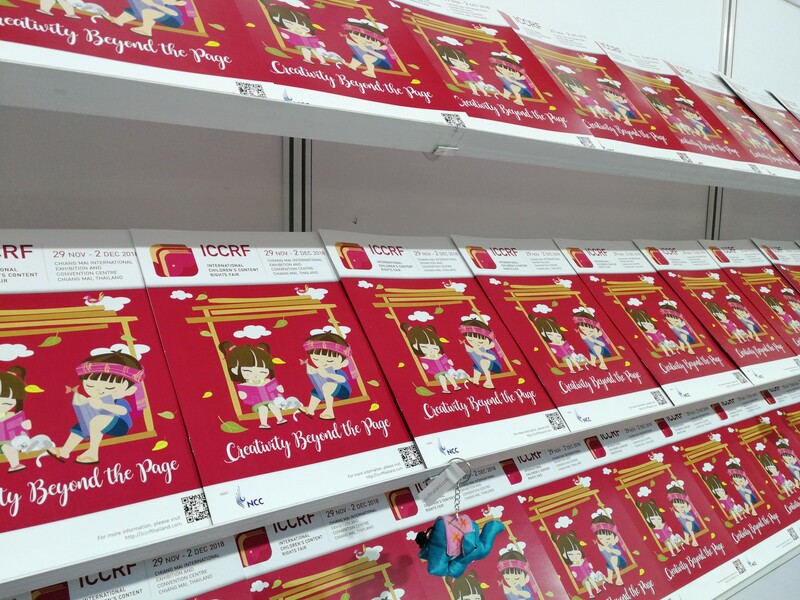 For all year long, ICCRF has taken several roadshows to international book fairs to promote and invite potential exhibitors and visitors to participate in the event — from Bologna Children Book Fair in Italy and Beijing International Book Fair in China to Frankfurt Book Fair in Germany and China Shanghai International Children’s Book Fair — where final deals with exhibitors are made before we go ahead to prepare the upcoming event. 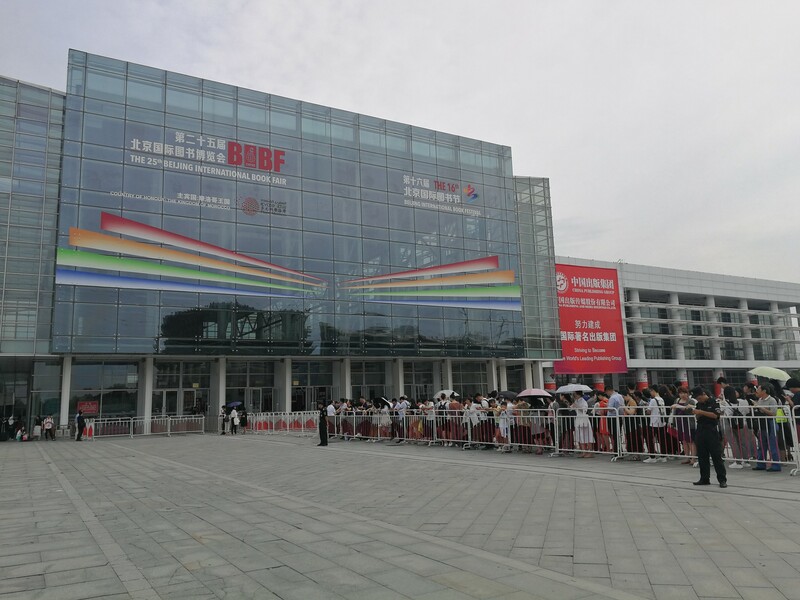 ICCRF, in collaboration with related parties, is expected to be held every year. 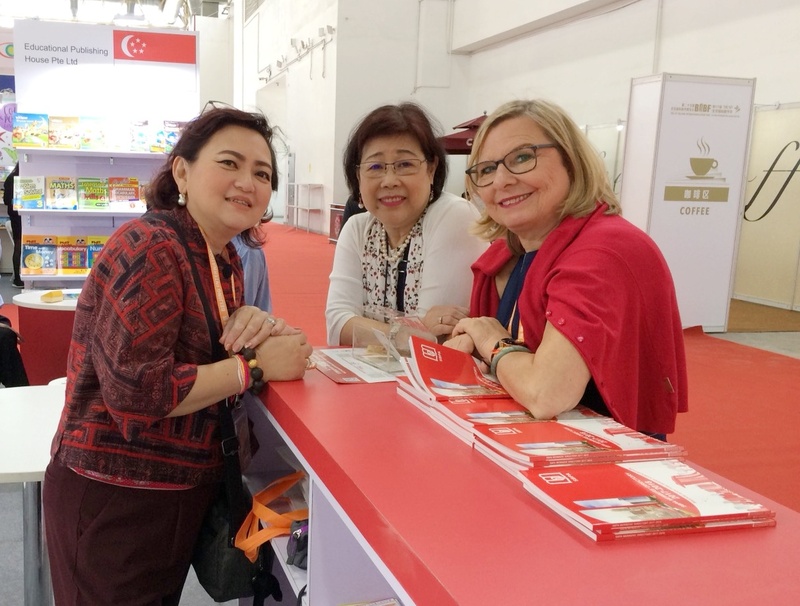 For more information about the event, please visit our website at https://www.iccrfthailand.com or contact us via email at iccrfthailand@gmail.com.